Push the pace of your workout with gear that can keep up with you. 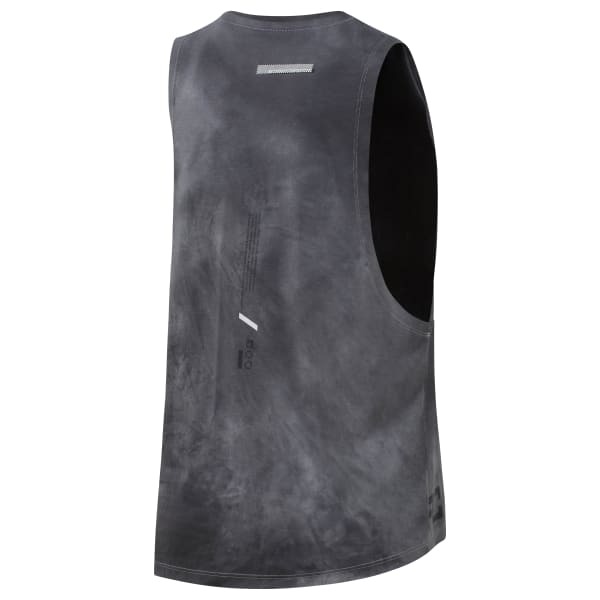 This women's tank features dropped arm holes for mobility and ventilation. The all over spray dye process means no two pieces are the same. An overall gritty feel rounds off the look of a fighter.